Relax and unwind after a long week with Happy Hour specials from 5pm-7pm! And, of course, you'll want to stay for dinner. 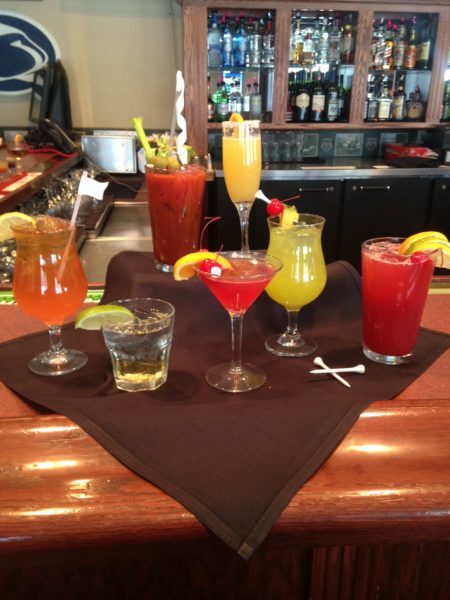 Friday nights are Chef's Choice at the Sand Trap Grille.